WordPress is the most successful content management system on the web today. 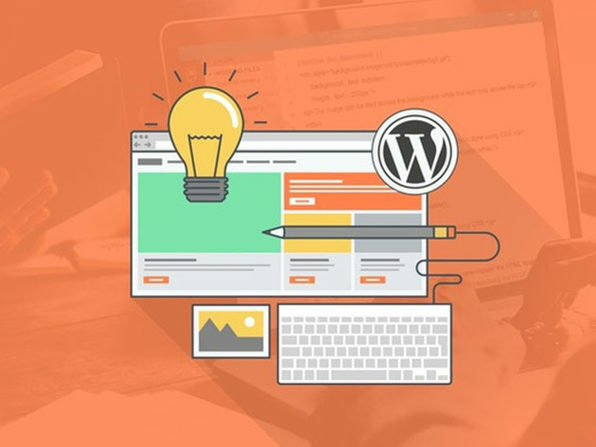 With WordPress you can build a site in five minutes – with no prior experience - and scale it to be one of the biggest websites in the world. 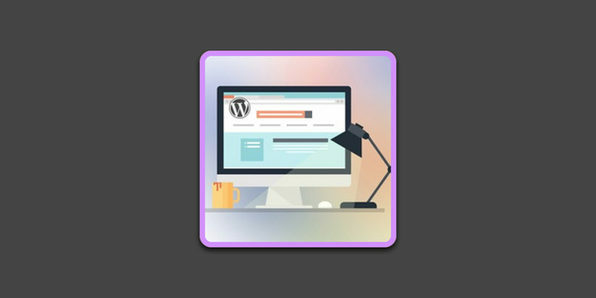 This course starts with the basics as you go through the WordPress administration "backend" section. 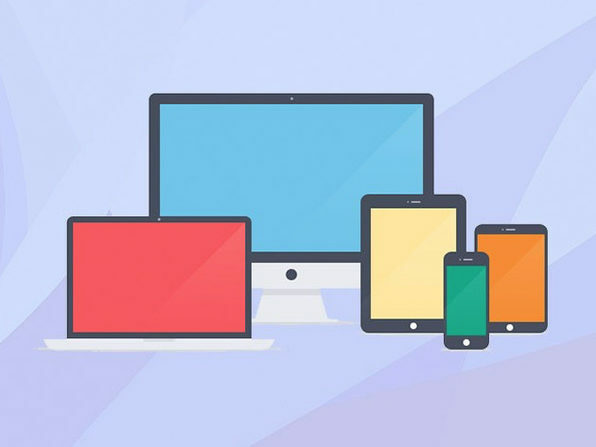 Then, later in the course, you'll create a website in front of your eyes: pages, menus, sidebars, footers, themes, plugins, and more. Create & edit a menu, a sidebar, footer, etc. 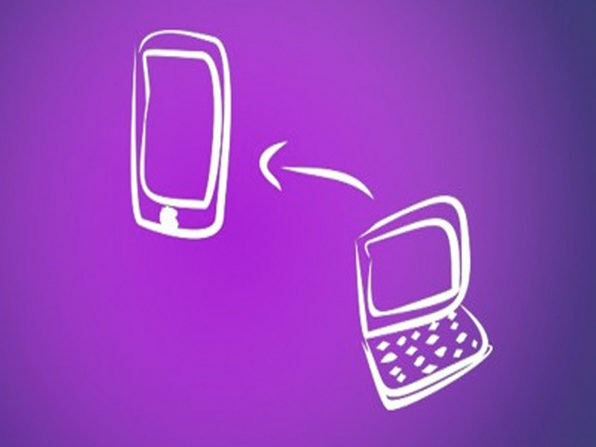 Rob Cubbon has over 20 years' experience in graphic design, web design, and marketing. He has run his own business since 2005. He is an Amazon best-selling author of seven books, best-selling online course instructor, and, above all, is here to help you succeed in business.Being your own boss is an incredibly liberating experience, but it can be difficult as well. There never seems to be enough time for what we want to do. Rob is driven to help people experience the positive side of entrepreneurship, not the negative.